Blackjack is such a deceptively simple game. The rule (mind you, not the RULES) is quite simple – nearest to 21 wins. Even an elementary school kid can play the game – not that I advocate kids gambling. But as I said, it is deceptively simple. It may sound like a walk in the park but mastering the game is not. In fact, it is quite difficult. There is the lure to always go for that one more card that could get you to the magic number of 21. When do you say, “this is the best hand I can get”? 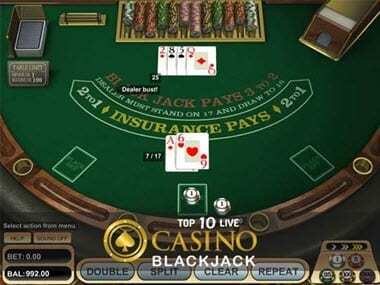 I just want to bring all of the good blackjack tips that I have compiled over the years and present them to you. 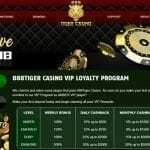 I think online gamblers or casino gamblers can gain a bigger perspective on blackjack and also aid them in devising better and more well-rounded strategies and systems. 1. In the usual blackjack game, you have 18 different “soft hands” – these are hands that have an ace – that are recommended to be doubled down, but none of these are against a dealer’s deuce. Many inexperienced players usually double down on hands like Ace – 4 and Ace – 5 against a 2 Up. Always remember that this is big mistake and should be avoided. 2. When you get a 16 it will be a minor error to have a showdown with the casino dealer’s 10. The truth of the matter is, you really should stand with the majority of the three or four card 16 cards that you get against a 10. But be warned that it is a mistake to stand with any kind of 16 combination when the dealer. 3. You only reduce your wins or increase your losses slightly if you decide to take “even money” for that session. To maximize the earnings of all of your blackjack sessions, always decline “even money”. This will definitely have a positive benefit over the long-term on your total earnings. 4. 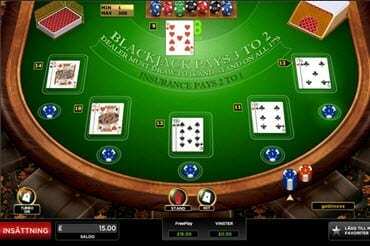 One of the reasons why blackjack is such a favorite game in casinos and online gambling sites is that there are spots where you can actually be the favorite. So if you do get one of those winning hands, bet the maximum amount up. There is no reason why you should follow the old (and obviously flawed) rule of “doubling down for less”. When situations like these are presented to you, grab it and make the most of it. You need all to get all the leveraging power that you can amass. 5. There is no edge offered in playing two hands against the dealer. It’s still the same as two different players betting one hand each and then using the same strategies. 6. 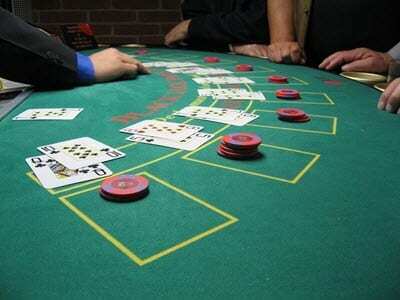 Insurance is not really a good bet but more so if you are going to insure a good hand like a 10 – 10 over a bad hand. Why? Because to gain a benefit from the insurance the dealer must possess a 10 in the hole, the 20 just eliminated two 10s out of the play. 7. the No Mid-Shoe Entry rule is not there to protect the player. 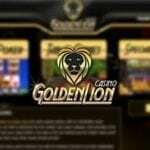 It is there to protect the casino or online gambling site. 8. Don’t be so complacent over probabilities. It doesn’t mean that since you are on a winning streak it means that you have a bigger chance of being an over all winning player. Remember. You are just as likely to lose the next hand as win it – regardless of whether you are winning or losing. 9. there is no optimal seat at the table. Each one has an equal chance of getting the good cards. But third base gives you the opportunity to see more cards before you play your hand. 10. Don’t use betting progressions anchored on the previous results as a strategy because it is virtually useless in blackjack.